… and a whole bunch more. There’s some spontaneous singing … there are some personal moments … and there’s a lot of cracking up. And! 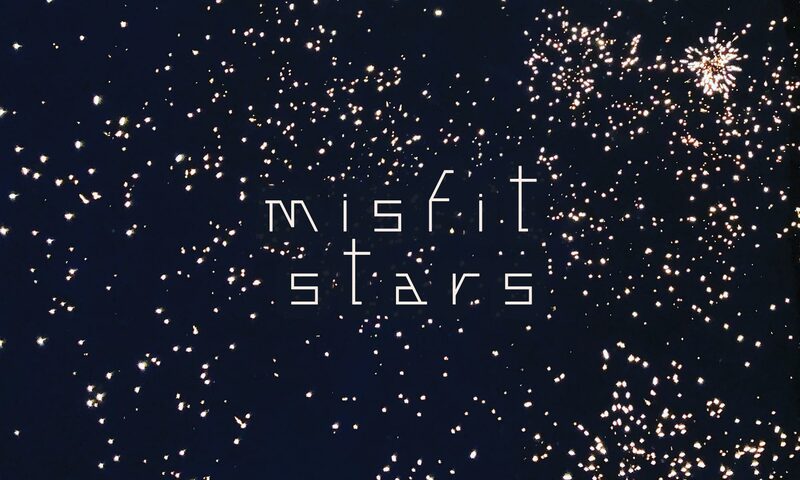 We have made a Spotify playlist, at misfitstars.com/episode-12-listen-along, so that you can listen along as we stroll down our musical memory lane! HOW FUN.